Taste the finest of wines at the foothills of world's best mountains and spend your leisure time skiing on the adventurous slopes of the snowy mountains of Taos. Taos Ski Valley is located in the Sangre De Cristo Mountains of Northern New Mexico. It is one of the world's best ski mountains. If you added a wine festival featuring hundreds of wines and food from the finest restaurants in Taos, you have the Taos Winter Wine Festival! Taos has a distinctive European atmosphere combined with local Native American and Spanish cultures. 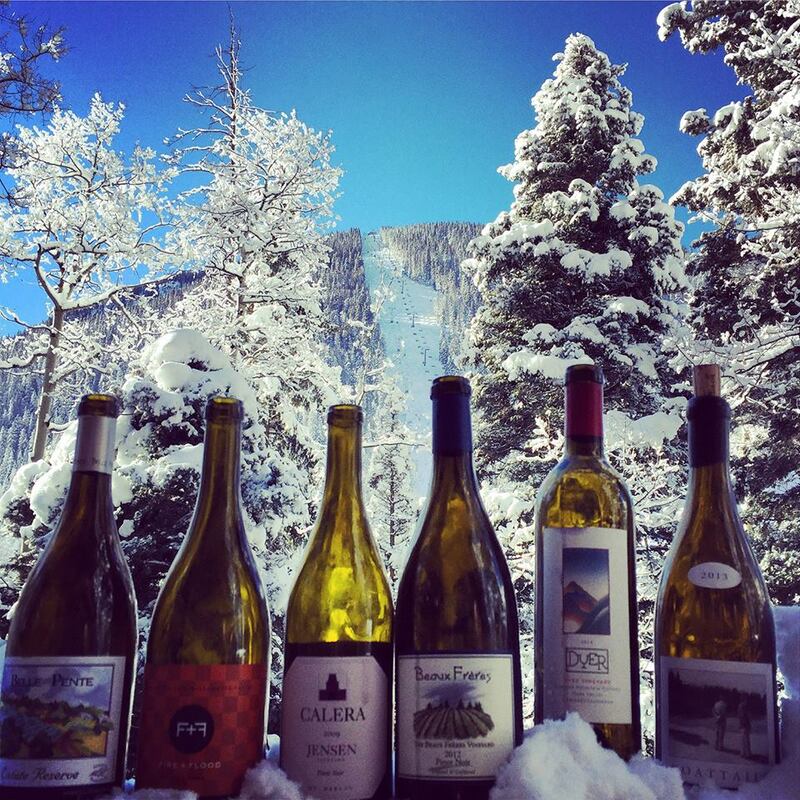 The Taos Winter Wine Festival features over 100 wines from 30 wineries and food from dozens of Taos and Taos Ski Valley's finest restaurants. The Grand Tasting at the Taos Ski Valley Resort Center (at the foot of chair lift #1) is a special location to celebrate this festival. A silent auction of rare wines benefits the Taos Community Foundation. Bus Shuttle Service from Taos to TSV and back to Taos available.